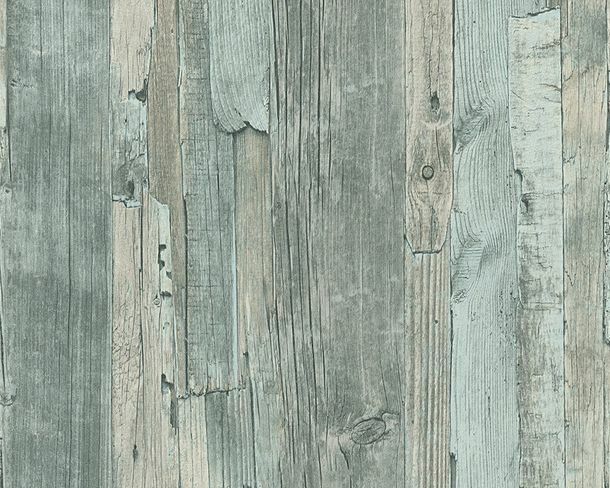 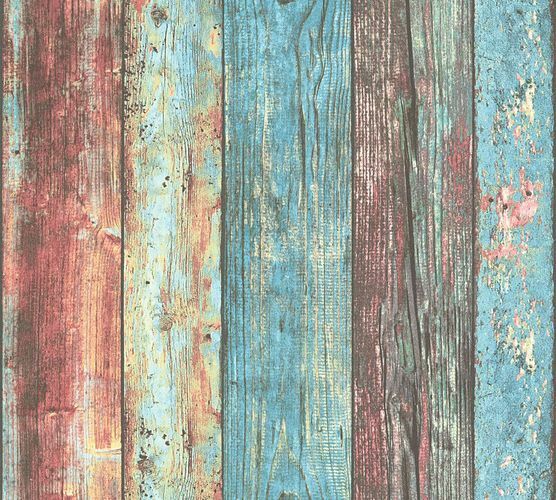 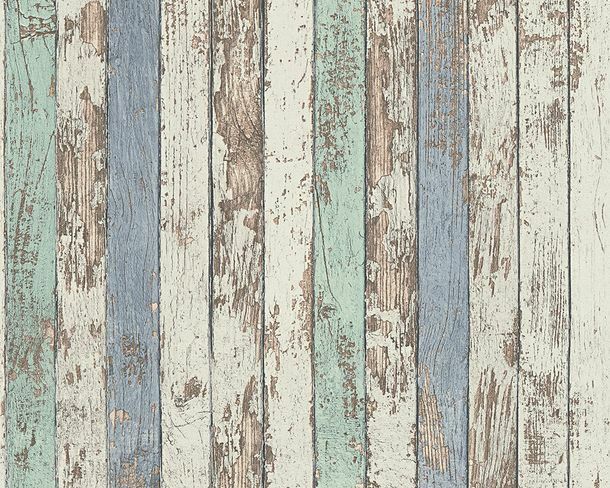 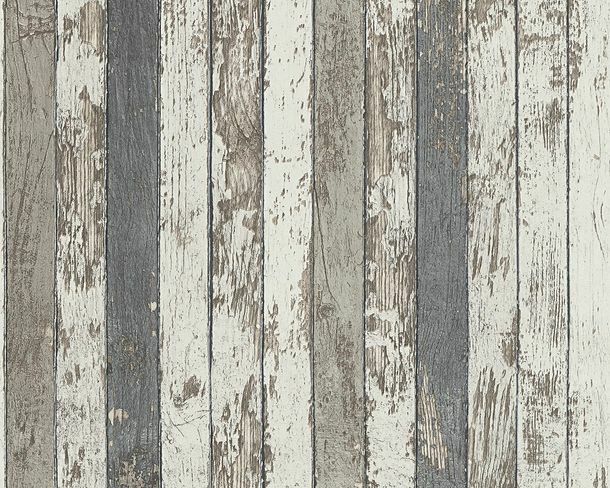 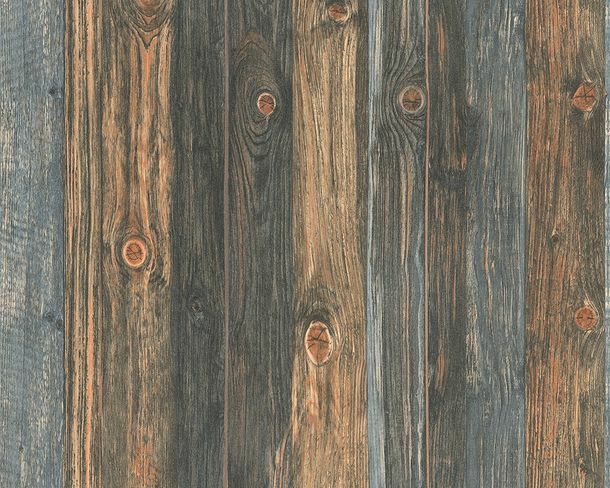 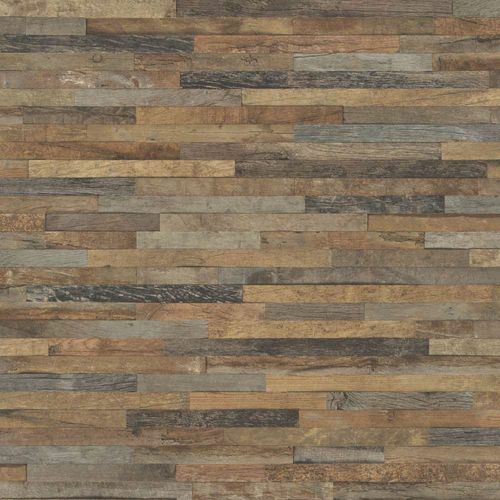 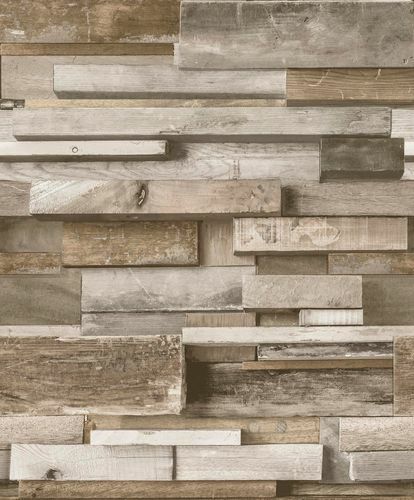 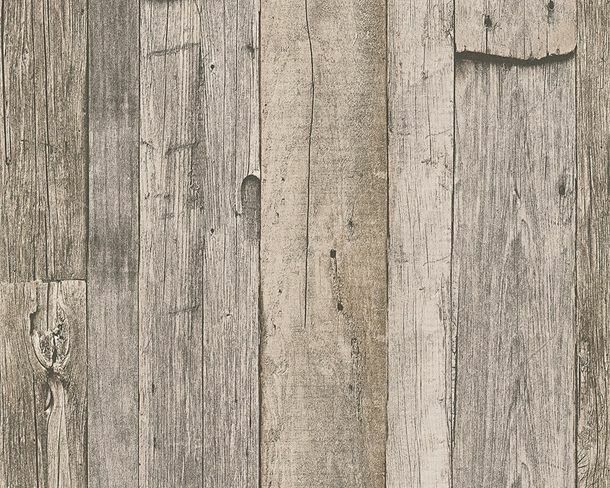 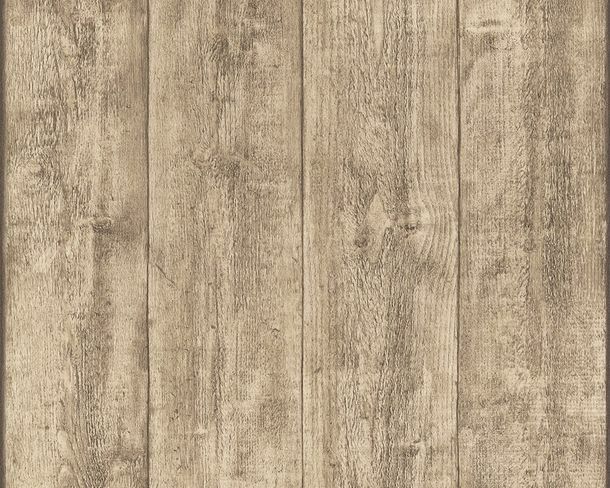 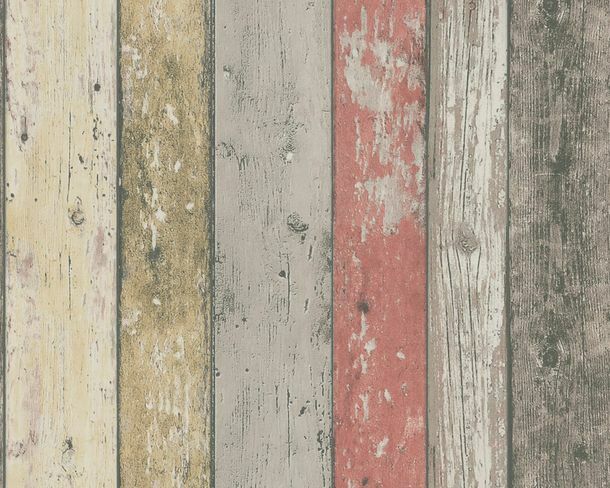 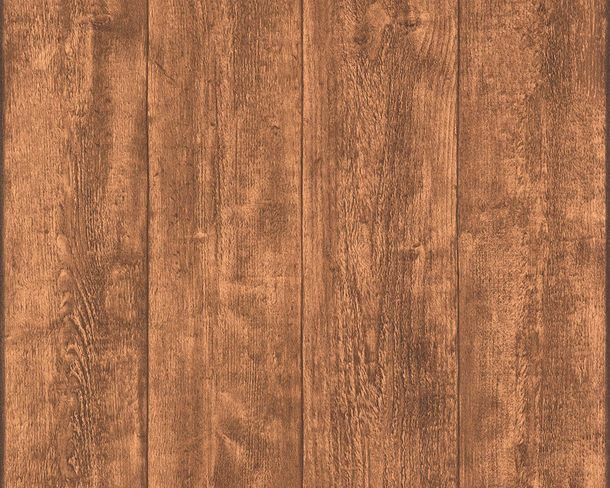 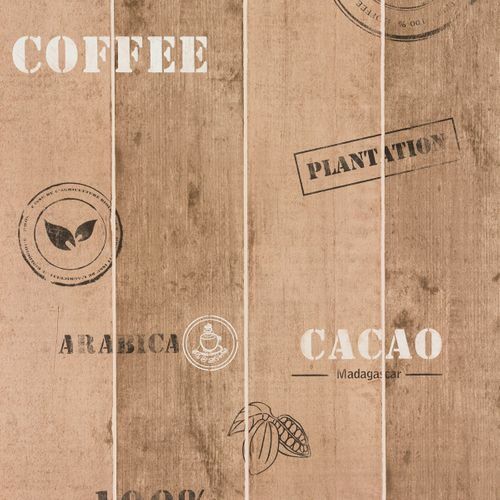 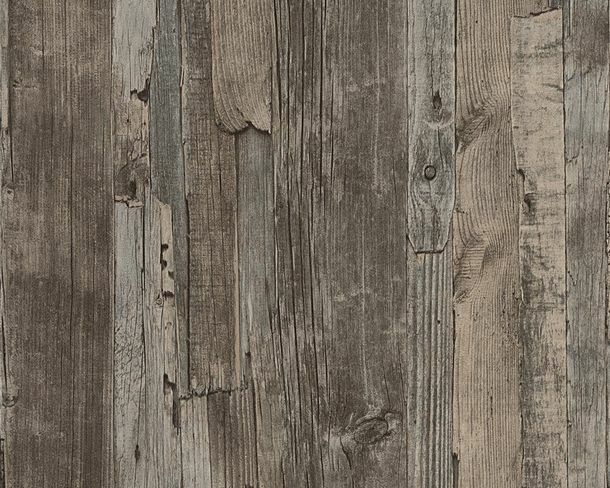 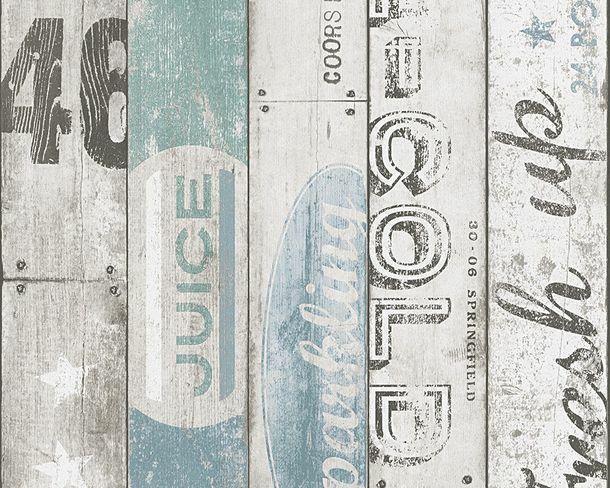 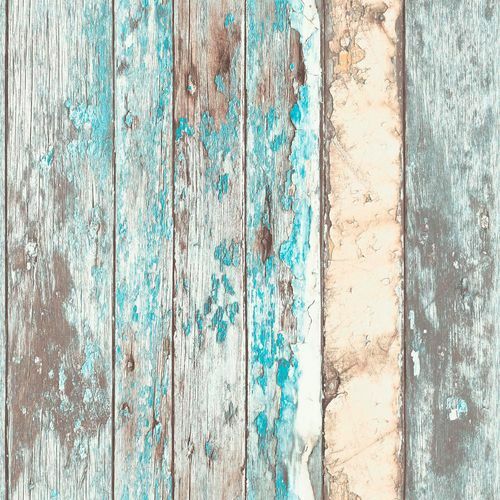 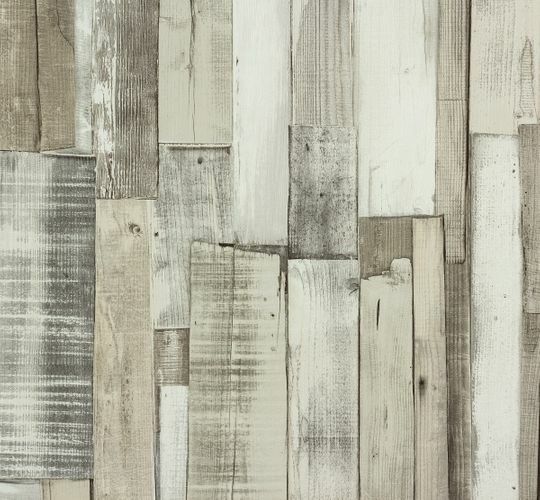 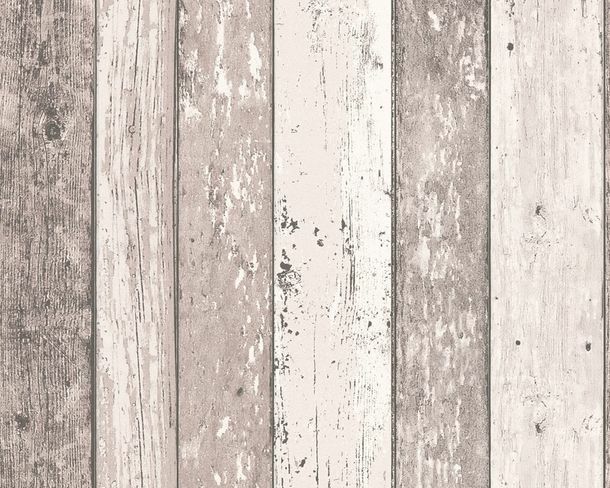 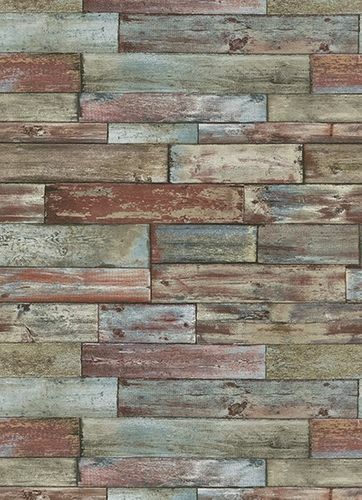 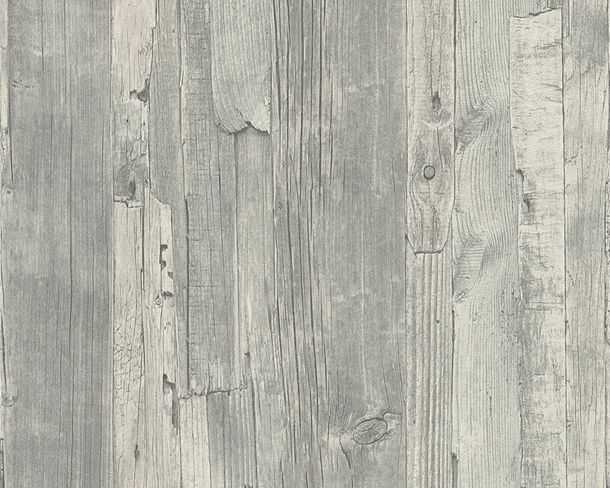 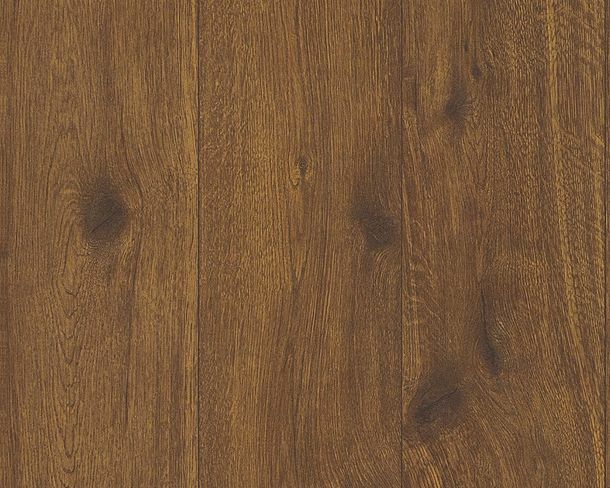 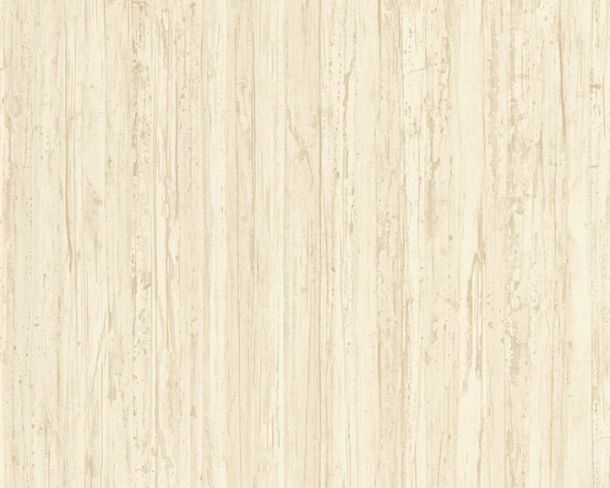 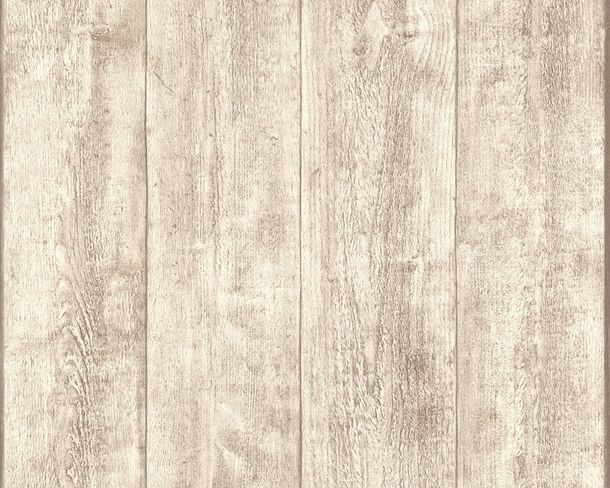 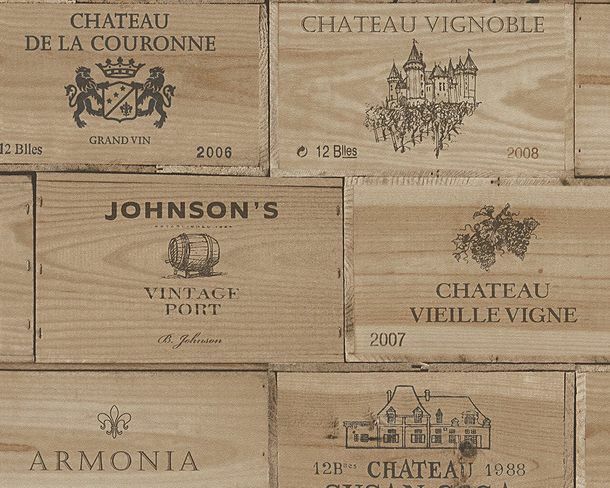 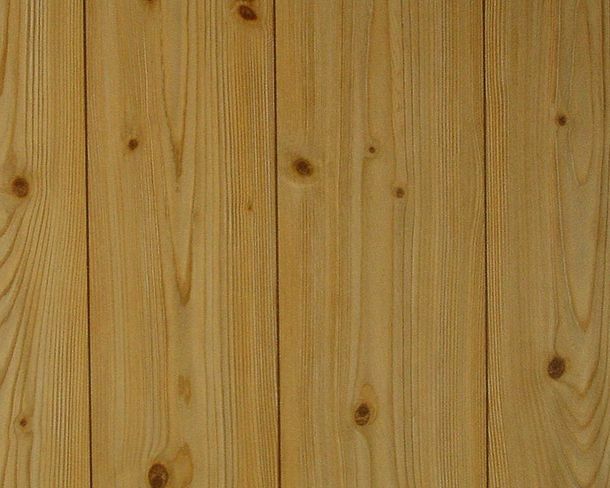 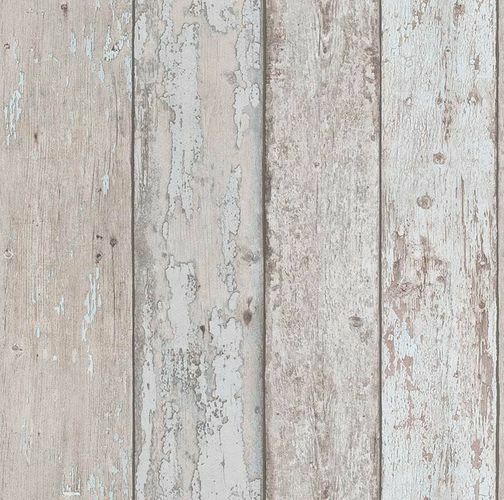 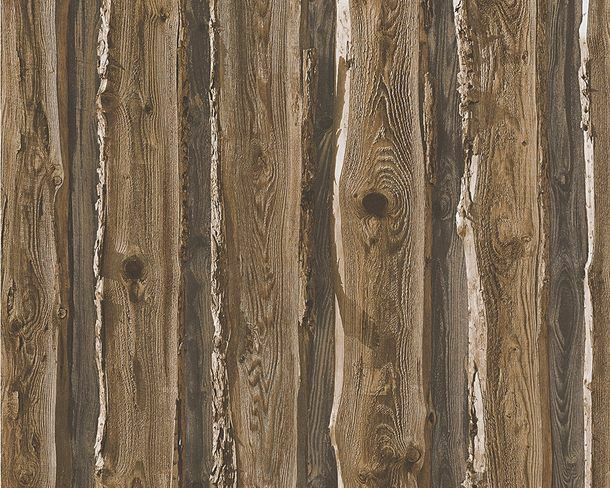 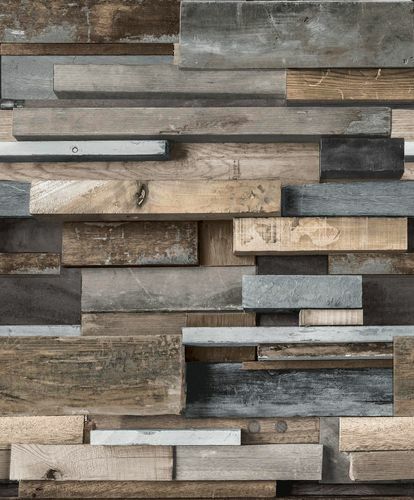 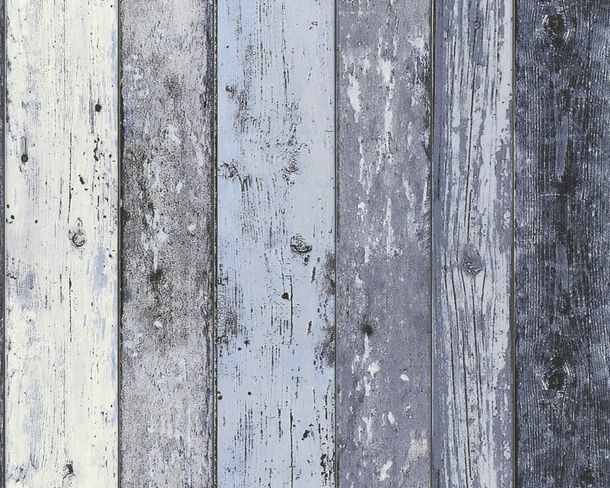 Wood panels or wooden planks in rustic or modern style. 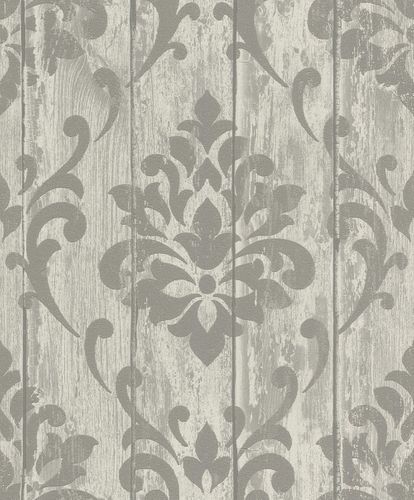 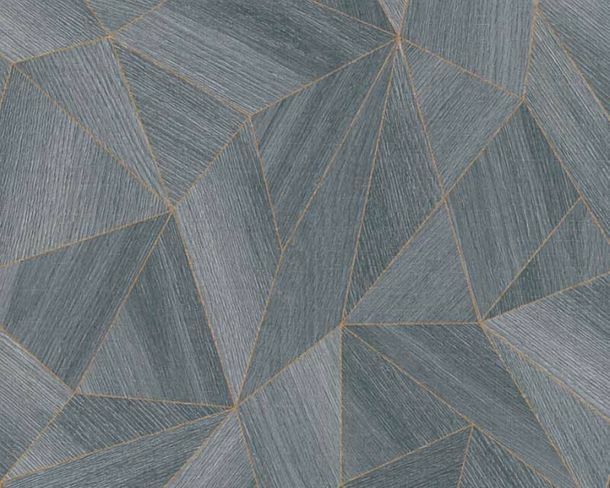 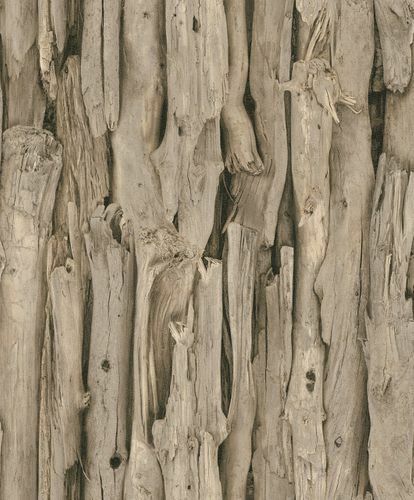 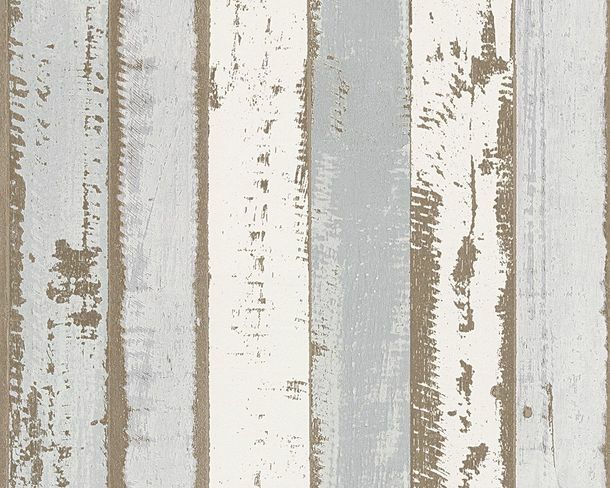  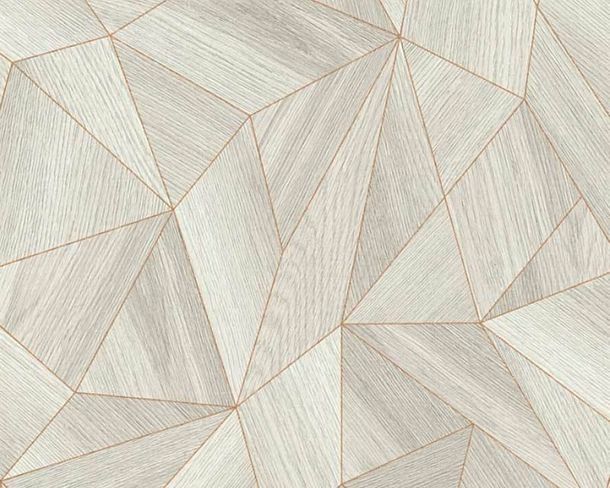 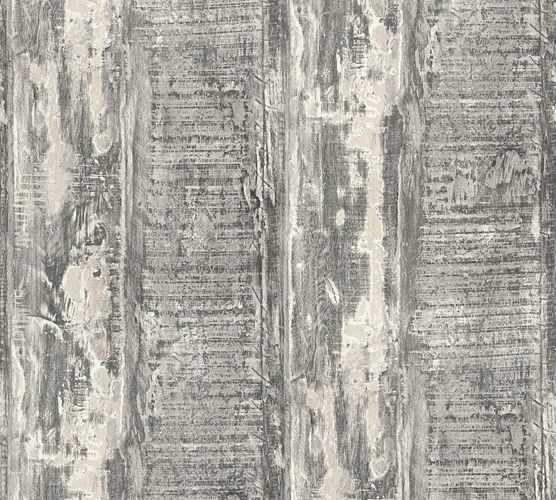 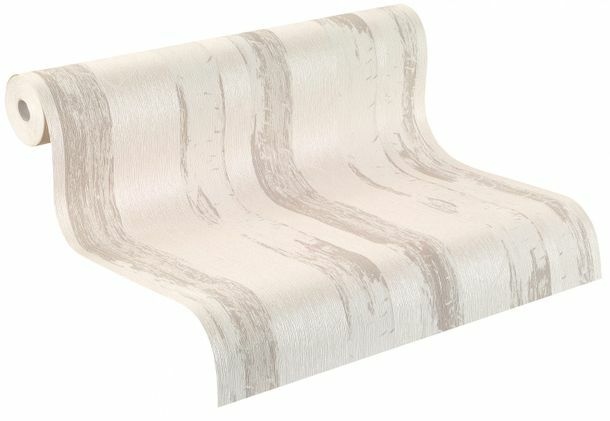 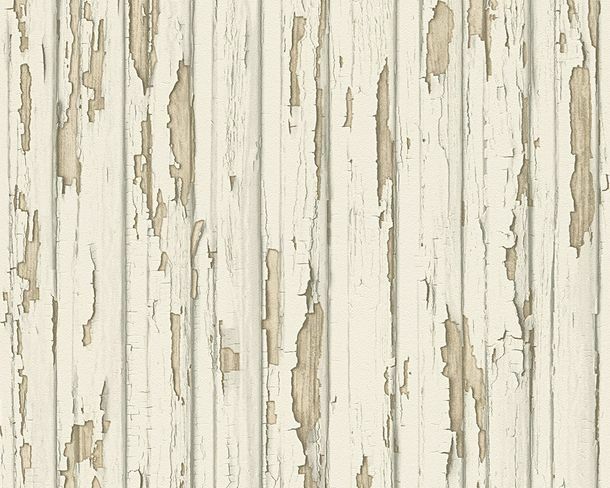 The surprisingly realistic reproductions of grain structures give these wallpapers to a realistic touch. 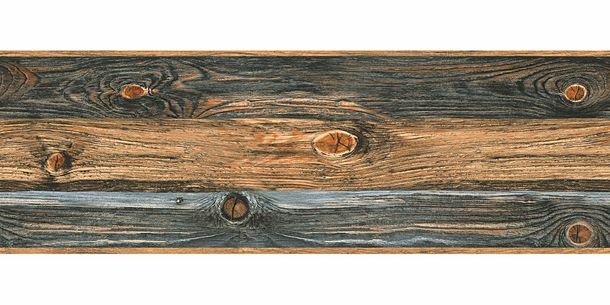 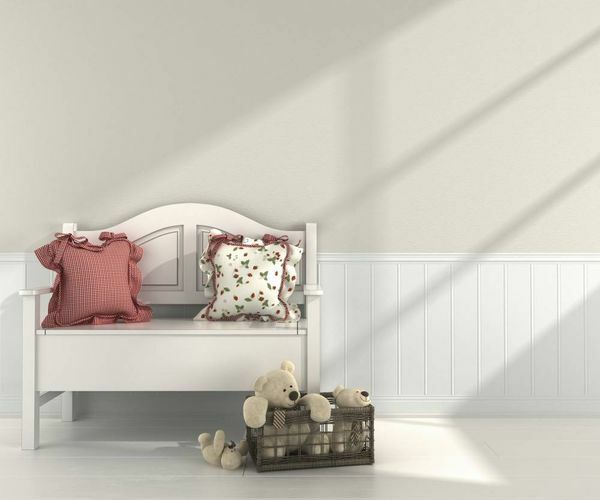 Choose between weathered wooden looks, modern wooden patterns, wood reproductions and vintage style wood. 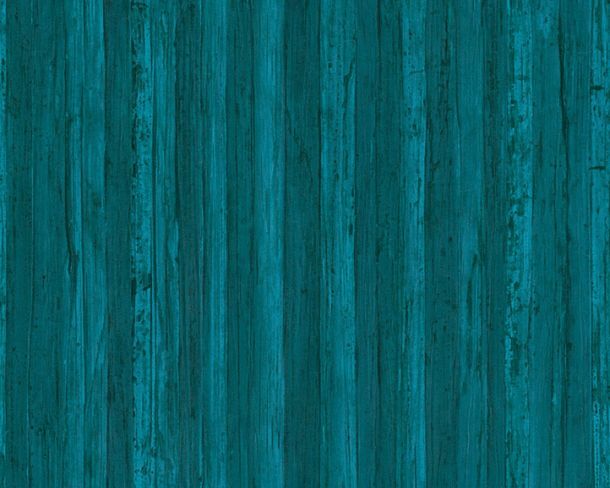 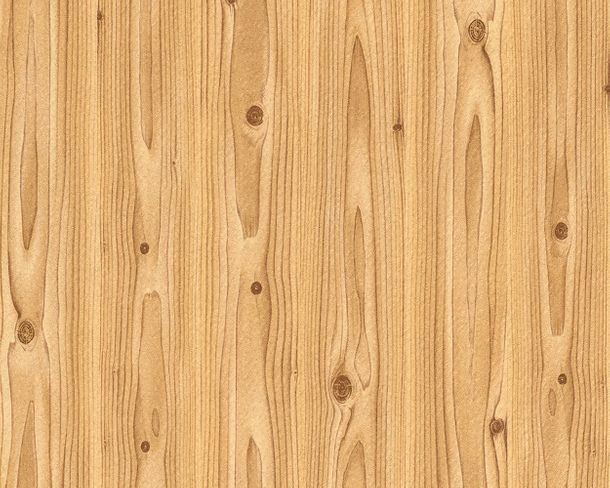 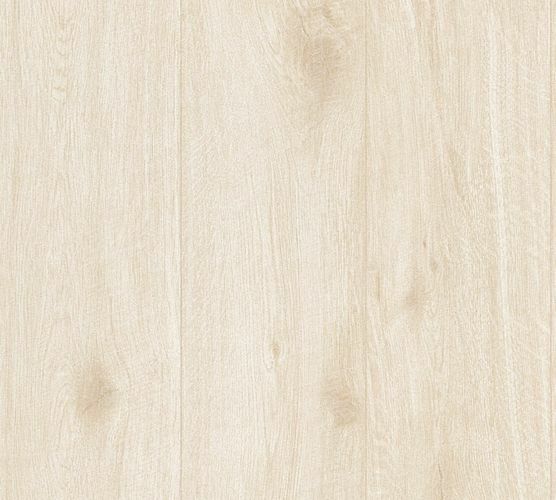 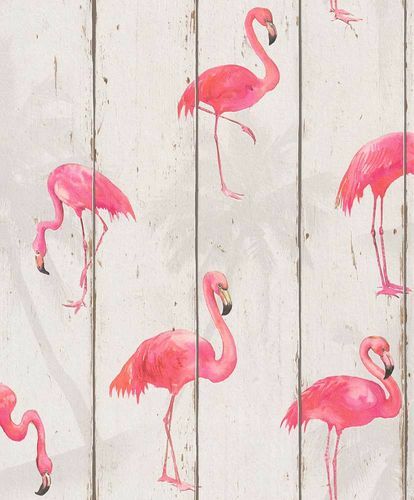 Fancyhometrends offers wooden look wallpapers in different colours and designs by well-known German and international manufacturers.